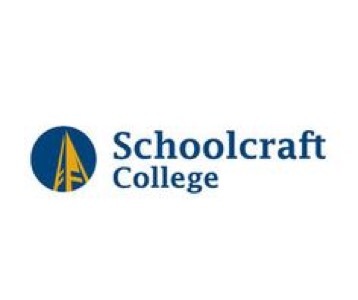 Schoolcraft College – Is a community college located in southeastern Michigan. They offer classes, certificate programs and associate degrees in more than 70 different majors. Some programs are designed to lead directly to employment and others are a natural fit for those students who plan to transfer to a four-year college or university. Flexibility in class scheduling is important to our students who are often trying to fit a college education in around busy work and family schedules. That is why we offer day and evening classes, and 15-week, 12-week and seven-week courses. The Associate Degree program in Health Information Technology is CAHIIM accredited.